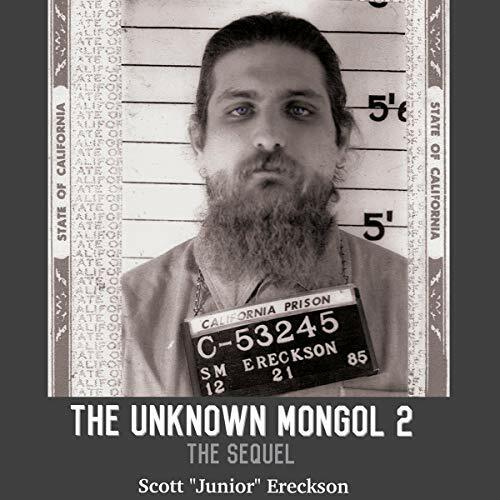 Showing results by author "Scott Junior Ereckson"
This book starts where the first book, The Unknown Mongol, ended. The year is 1998, and Scott "Junior" Ereckson, the national president of the Mongols Motorcycle Club, has been convicted of assault with a deadly weapon. Because he's an ex-felon and it’s his second strike, he's been sentenced to 14 years in state prison.